This serves as an update to my GOVECS Charging post from December. I stopped by another charge station in Wrocław located at the Scandic hotel parking lot. 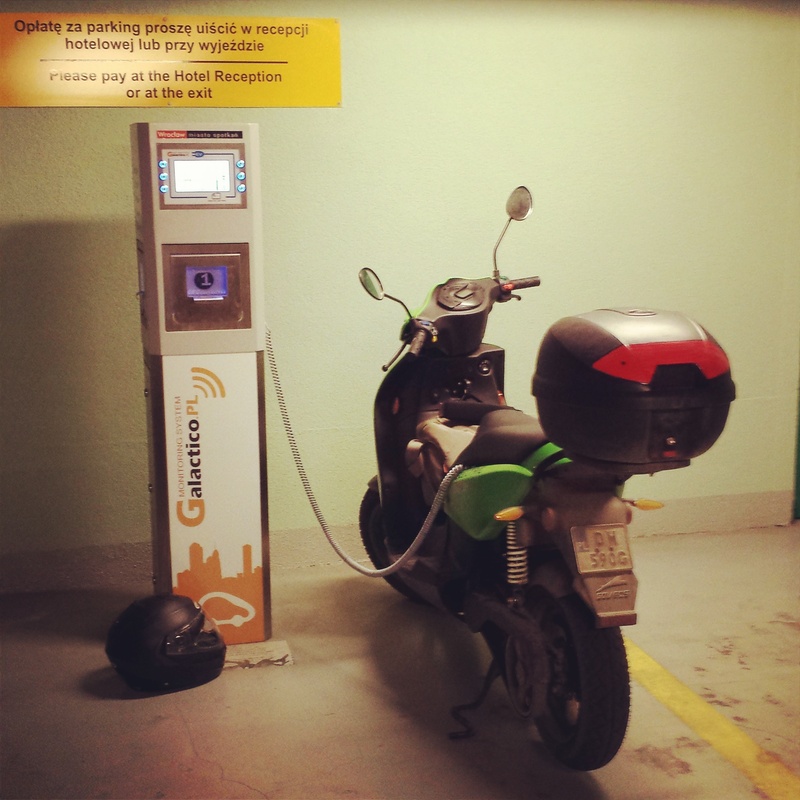 No problems charging, however the charge station itself is placed inside a private Scandic underground parking structure, which means while the charging itself is free you do have to pay for your car entering past the parking gates. First 15 minutes are free, which don’t really do you any good charging wise, and then it’s 5zł (1.10eur) per hour or 65zł (15eur) per entire 24 hour period. My plan is to hit up all publicly accessible charge stations in Wrocław and write about them here. But you know, it’s winter time here in Wrocław, so give me some time to warm up to the idea!